Georgia is a rapidly developing country with very low levels of both crime and corruption. According to Numbeo 2016 report, Georgia is the safest country in Europe and 6th in the world following Singapore, South Korea, Japan, Hong Kong and Taiwan. Residence permit authorizes the right of a foreign citizen to enter and stay in Georgia or transit the territory of Georgia during the term of validity of residence permit. It also authorizes a holder to invite another foreigner to Georgia. 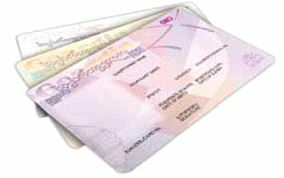 Short-term residence permit is issued to the person – and his/her family members – who, according to the rule established by Georgian legislation have the right to immovable property (except for agricultural land), with the market price above 35 000 US dollars equivalent in Gel. Tax residency is issued to a foreign citizen (high net worth individual) without living in Georgia for 185 days, in case the value of his/her worldwide property exceeds 3 000 000 GEL (around 1 200 000 USD) or his/her annual income has exceeded 200 000 GEL (during the last three years). Also the High Net Worth Individual should have Georgian residence permit or his/her Georgian sourced income should exceed 25 000 GEL during a single year. 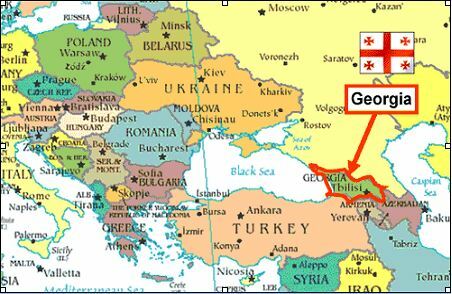 Is it possible to be granted with citizenship of Georgia? YES, by a decision of the President of Georgia, a citizen of foreign country may be granted with the citizenship of Georgia. We help foreign investors who seeks a Second Passport (dual citizenship) to prepare and submit documents for citizenship of Georgia. Which are Visa Free Countries for Citizens of Georgia? The EU member countries: Austria, Belgium, Germany, Denmark, Spain, Estonia, Italy, Latvia, Lithuania, Luxembourg, Malta, The Netherlands, Poland, Portugal, Greece, France, Slovenia, Slovakia, Hungary, Finland, Sweden, and Czech Republic. Non-member countries: Iceland, Lichtenstein, Norway and Switzerland. Schengen candidates: Bulgaria, Serbia, Cyprus, Romania and Croatia.